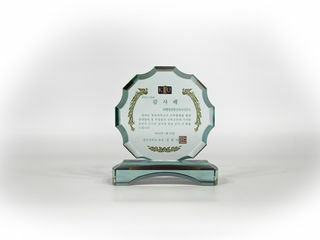 올바른 인터넷 문화를 조성하고 선진 인터넷을 실현하는 글로벌 리더 인터넷 진흥원의 새로운 청사 구현을 목표로 도시의 흐름을 수용하고 시민에게 커뮤니티 공간을 제공하는 열린 청사, 정보의 보안과 흐름을 모티브로 한 조형 계획과 친환경 입면 디자인을 통한 랜드마크로서의 상징적 청사, BIM 설계 및 청사의 특수 기능을 고려한 보안, 내진, 항온 항습, 무정전 등 인터넷 진흥원의 특수성을 반영한 스마트한 청사, 에너지 효율 및 친환경 공간 창출을 기본 개념으로 한 친환경 청사를 실현하였다. 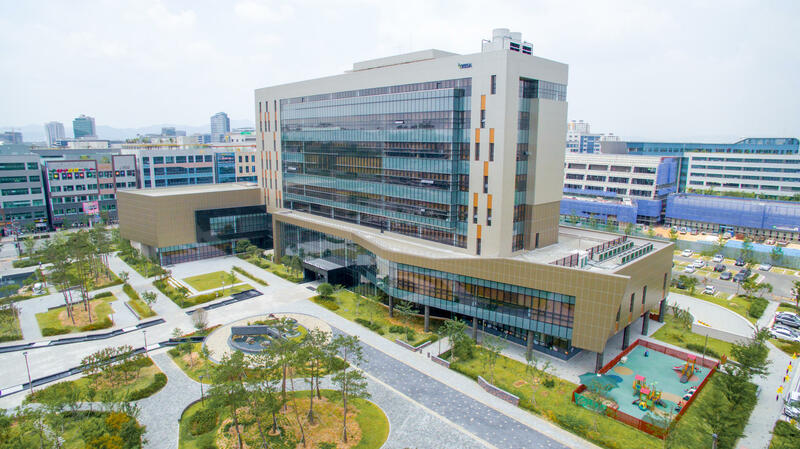 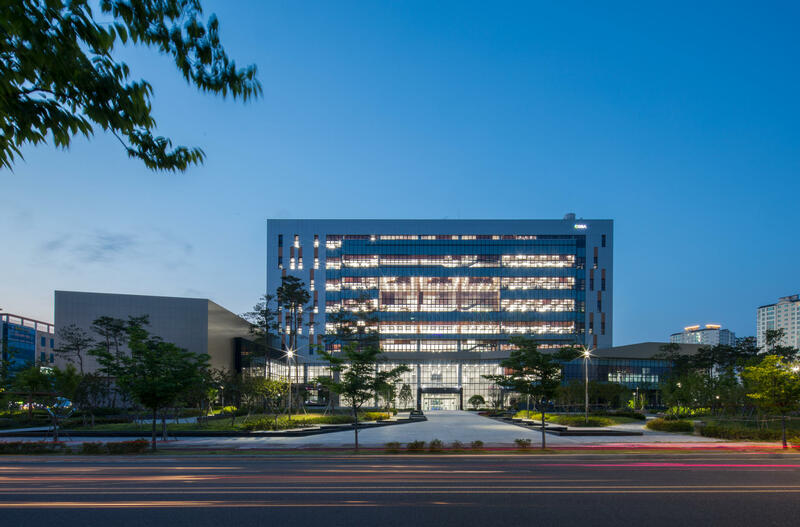 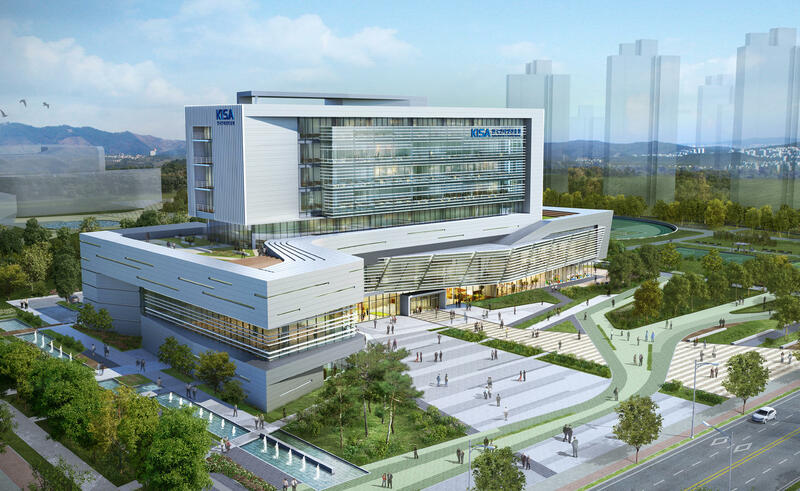 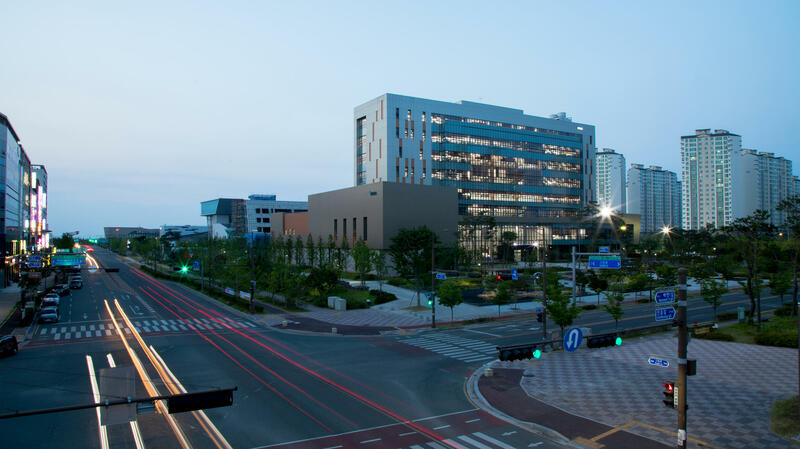 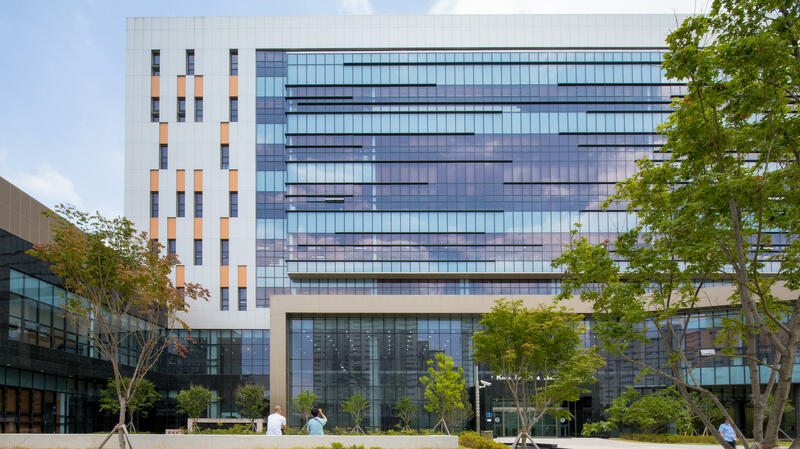 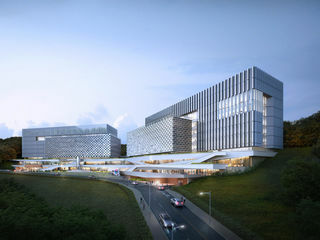 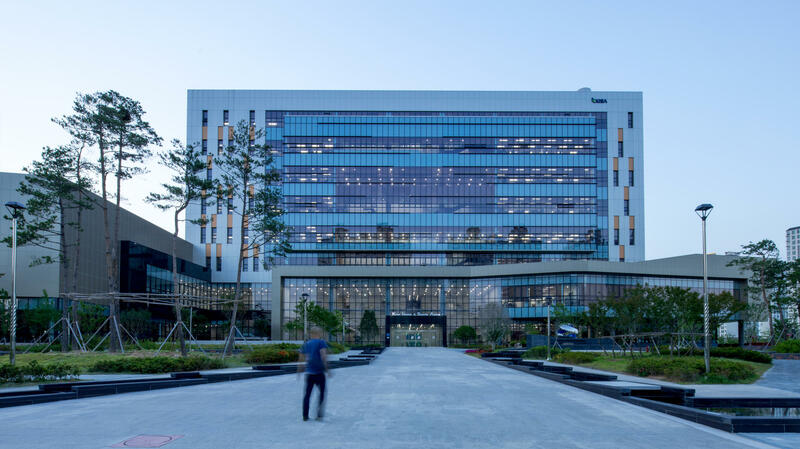 The new headquarters for the Korean Internet Security Agency (KISA), a global leader in shaping internet culture and helping advance Korea through the modern internet era, is designed as an open space where the flow of the city is accommodated for and ample amounts of community space are provided to the people. 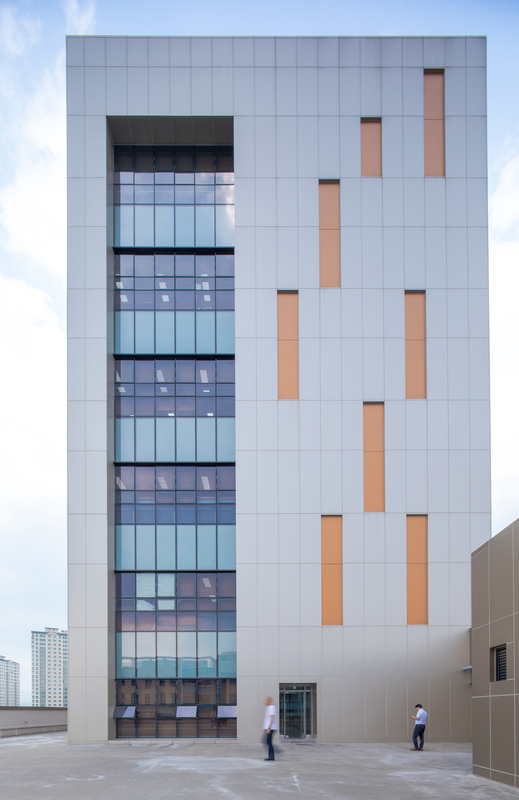 Its mass is symbolic as a landmark that represents both security and the free flow of information. 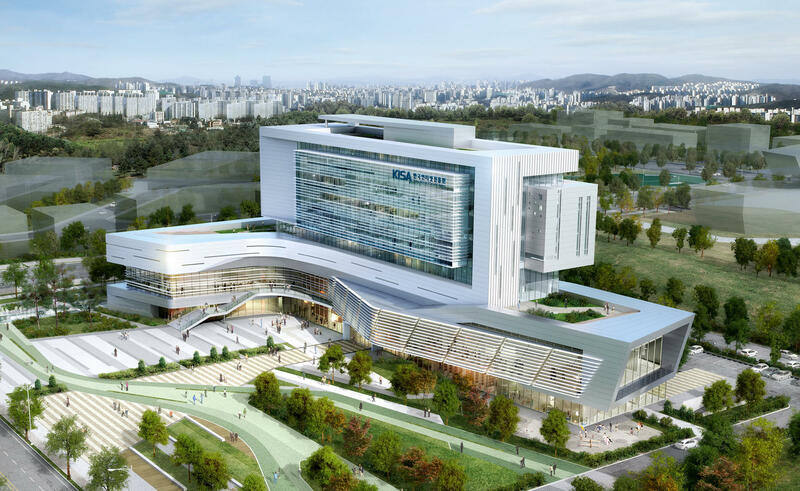 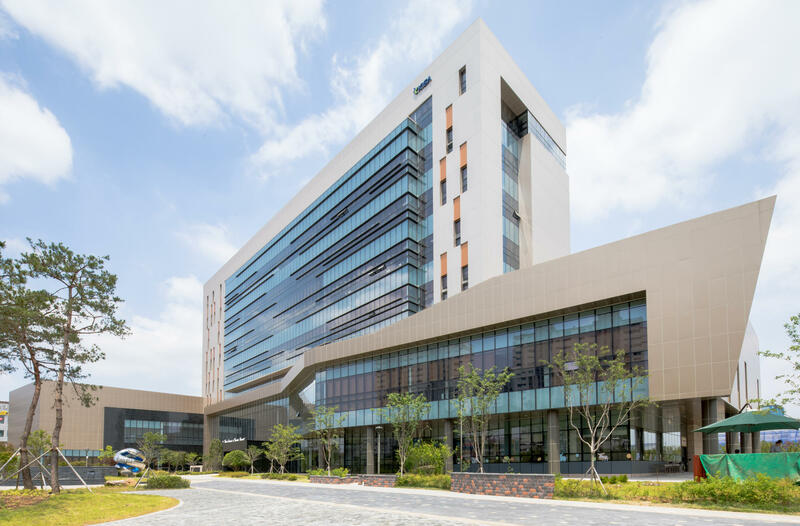 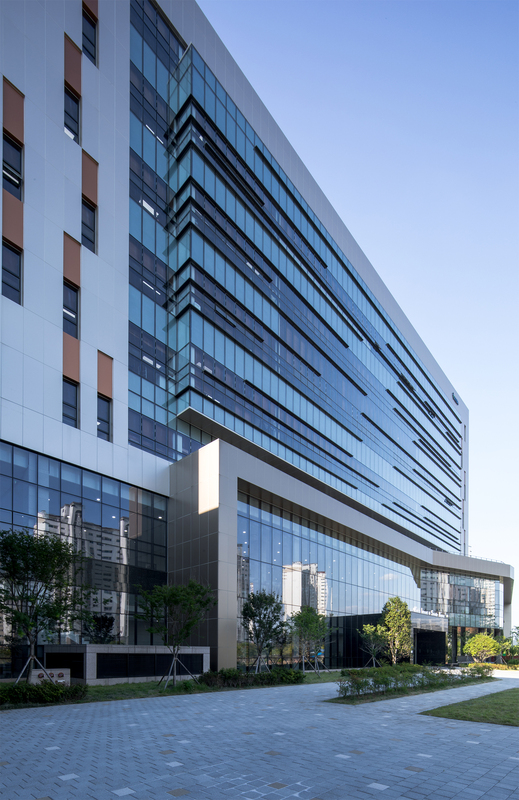 Designed using BIM as an energy-efficient and environmentally-friendly smart building, the building’s design takes into consideration KISA&apos;s special functions and emphasis on various building factors such as security, seismic resistance, temperature, humidity control, and anti-static measures.